Summer is here, and that means finding things to do to keep our kids excited about learning and getting them ready for the next school year. I’ve been looking everywhere for some preschool workbooks that we can use to practice things like coloring, tracing, matching, cutting, pasting, etc… Most books I’ve found have a few good activities and a lot that are not what I’m looking for. Turns out there are tons of online resources where you can print out just what you need for FREE. To find worksheets for your preschooler, try googling phrases like “preschool cutting practice”, “preschool coloring pages”, “preschool mazes”, or “preschool dot to dot” and you will find endless resources. After doing these searches myself, here are some of the best that I’ve found. These would be great resources for homeschooling families as well. 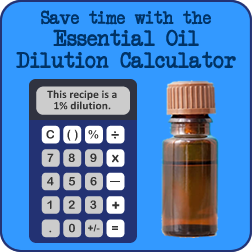 1+1+1=1: This is an ad-heavy site, but if you can find your way around there are a lot of great printable packs. Packs have a variety of activities centering around a theme such as Star Wars, Goodnight Moon, The Snowy Day, and other fun themes for your little one. Activity Village: This is a great site with perhaps thousands of printables including practice cutting pages, coloring (colouring) pages, mazes, puzzles, play money, reward charts, paper dolls, and more. Busy Bee Kids Printables: This site has cards, stationary, dot-to-dots, chore charts, coloring pages, word searches, and mazes. Disney Jr.: Find coloring pages to go along with your kid’s favorite Disney shows plus videos, games, and other activities. Mr. Printables: This site has some really unique and beautiful printables and many of the them have pictures of the finished project. They go way beyond the black and white outlines worksheets that you see on many sites and everything looks fun. I especially like the Learn About Emotions project that gives you what you need to teach your child about emotions in a fun way. Nick Jr.: Tons of printables here for your kid’s favorite Nick Jr. shows. Great previews of what you’ll be printing, however you have to send directly to the printer instead of saving as a PDF to print whenever you’d like. Preschool Printable Activities: In addition to traditional coloring pages, this site also has color-by-number, I-Spy games, matching games, cut and paste, early math and reading, and even preschool-level Sudoku. School Sparks: I like this site because they also give some great tips about how to use the worksheets. They share why developing a particular skill is important, give some tips for using the worksheets, and offer ideas for supplemental activities. School Sparks has a worksheet book available on Amazon containing 461 of their best worksheets. For $28 it could end up being cheaper than printing them out yourself. 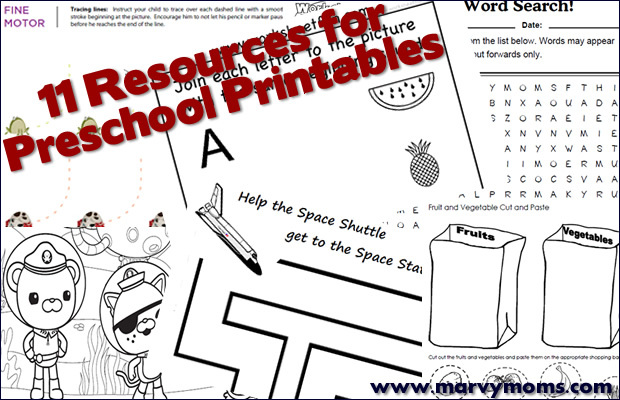 TLSBooks: Lists printable worksheets by grade (preschool-sixth grade) and by subject making it easy to find just the printable you’re looking for, including coloring pages and fine motor skills worksheets for kids. WorksheetFun: Tons of printable worksheets here. Lots of ads on this site, but hey, it’s free! WorksheetWorks: This is an amazing site that will create worksheets for you based on your specifications. For example, you can make a word search puzzle with words of your choice. For scissors practice, you can decide on complexity of shapes, shape size, number of pages, and paper size to create something that is at just the level you need for your child. Enter your parameters and in about 3 seconds you have a PDF with exactly what you want. As their tagline states, there are hundreds of worksheets with millions of combinations. I’m going to have fun with this site! Where do you go for printables for your kids? Share your favorites with us in the comments!